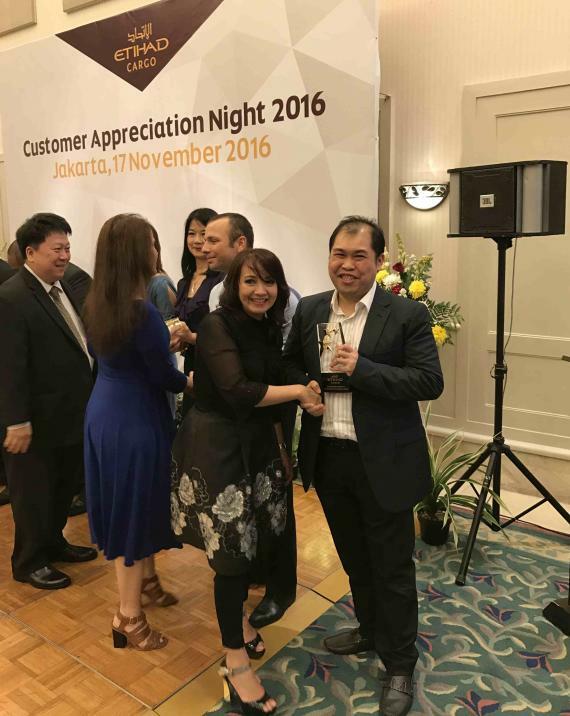 UFO representatives in Indonesia, Trans Pacific International Logistics were established in 2001 and have a professional team with more than 35 years of combined experience working in multinational freight forwarding. Their domestic network covers all the major cities in the country and they have been UFO members since 2010. 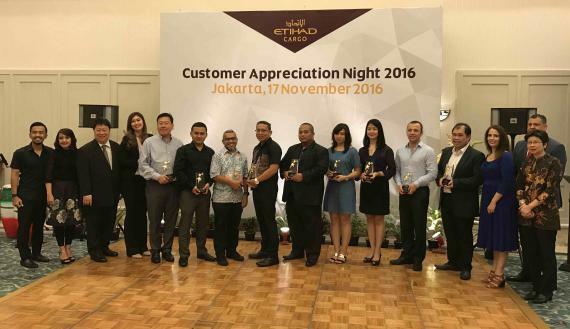 Trans Pacific International Logistics are pleased to announce they have won the Etihad Cargo 'Top Customer Award 2016' for Indonesia. Please click below for pictures from the event. Congratulations to Trans Pacific International Logistics from the UFO Head Office!